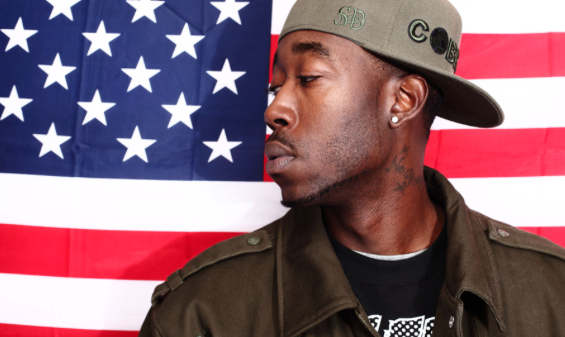 US rapper Freddie Gibbs will be returning to Australia next year to play shows in Sydney, Perth, and Melbourne, as well as two shows in New Zealand. This year saw him drop one of the hottest rap albums of the year with Madlib. Piñata, which was released this March, received universal acclaim from music critics. Prior to the release of the collaborative album, he released his debut album ESGN (Evil Seeds Grow Naturally) in 2013. He is also due to drop his highly anticipated sophomore solo album in 2015. Appearing alongside him as support on the tour will be one of our favourites Baro, as well as Mat Cant.